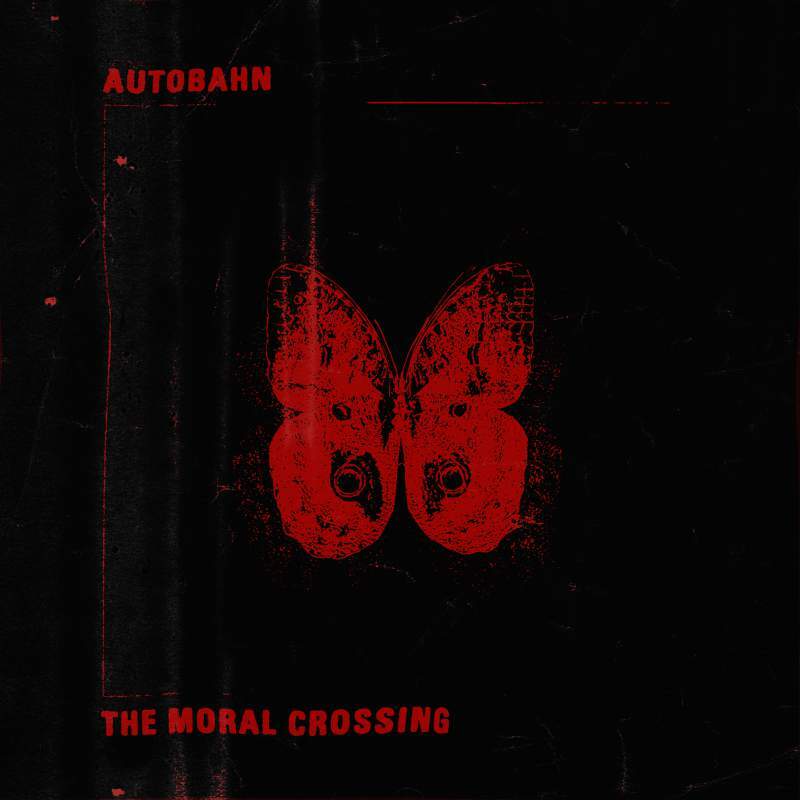 When we last saw Autobahn, they were busy reviving classic Goth sounds a la Killing Joke and Bauhaus for a new generation. If not exactly a departure, their latest album, The Moral Crossing, finds the band expanding their sound and teasing several intriguing new directions. Amongst the album’s ten tracks are diversions into Francophile spoken word (Torment), twinkling synth arpeggios (Future) and sweeping orchestral overtures (Fallen) – mixed alongside the band’s typical clenched teeth intensity and singer Craig Johnson’s tremulous baritone, they make for a welcome dash of colour amidst the dark worldview of Autobahn’s work. Still followers rather than leaders perhaps, but the sheer sonic force of the album’s title track or the slow-burn of Low High make a persuasive case regardless.